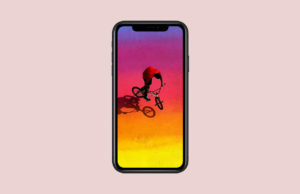 Now that you’ve got your iPhone 6 or iPhone 6 Plus in your hand, you’ll probably want to load up on the best apps that take advantage of the larger screen real estate. While all App Store apps work on the 6 and 6 Plus thanks to scaling, we all know that the ones that are optimized look loads better. That’s why we’ve done the dirty work for you in order to find the ones we think look amazing on the new iPhone 6 and 6 Plus! 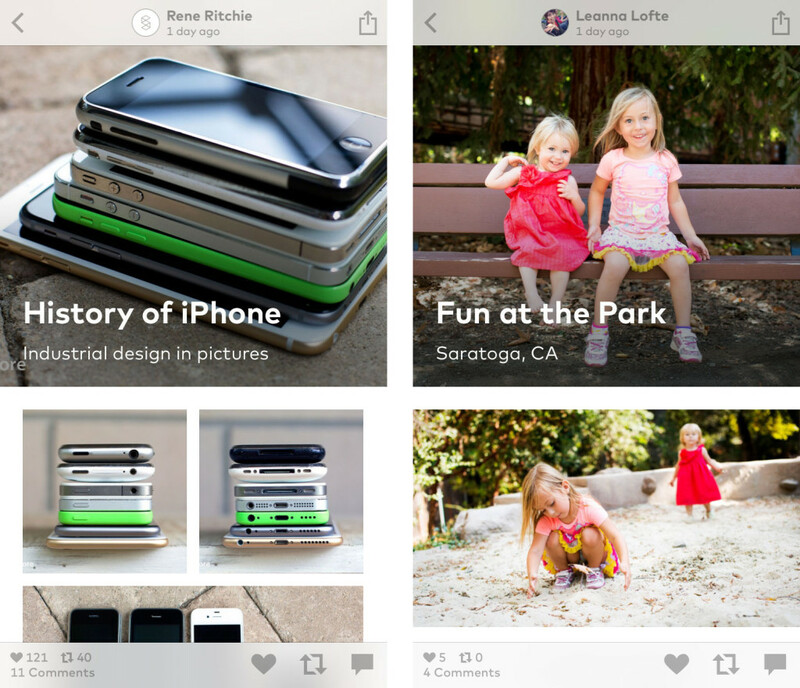 Storehouse is a stunning social media app that lets you turn your photos and videos into beautiful stories. Originally for the iPad, Storehouse is now available for the iPhone, and even better than that, have already been optimized for the iPhone 6 and 6 Plus so your content looks even more amazing. 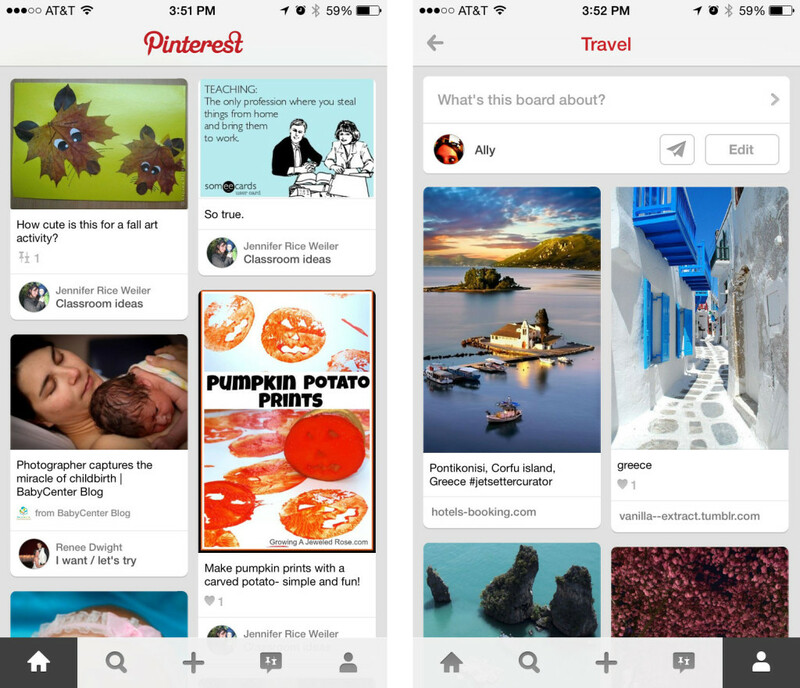 Pinterest not only has awesome new sharing features that make it easier than ever to get your ideas to other apps, thanks to iOS 8 sharing extensions, it’s also been optimized to take advantage of the larger screens on the iPhone 6 and iPhone 6 Plus. 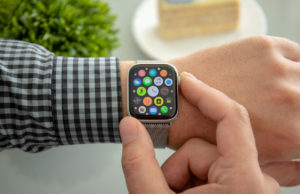 Images look better and more content is displayed at a time. 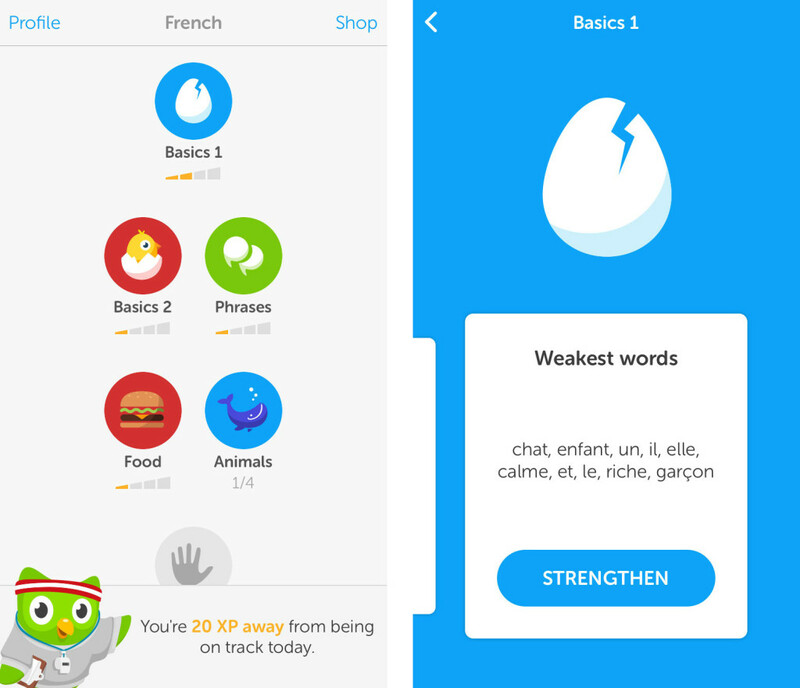 Duolingo is easily one of the most fun and engaging ways of learning a new foreign language. 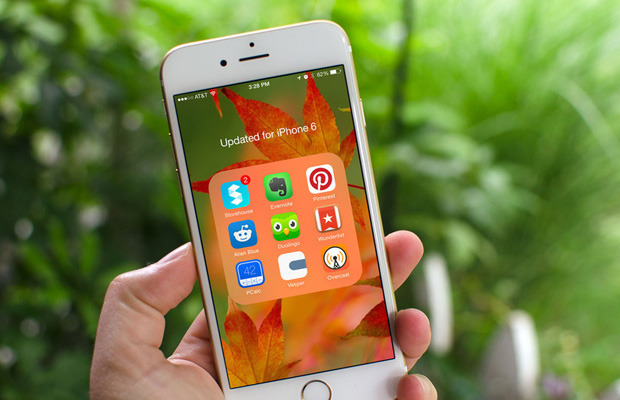 Not only has Duolingo updated for the larger displays of the iPhone 6 and iPhone 6 Plus, you can also add widgets to the Today View of Notification Center. And for even easier typing, check out landscape view on the larger screen of the iPhone 6! 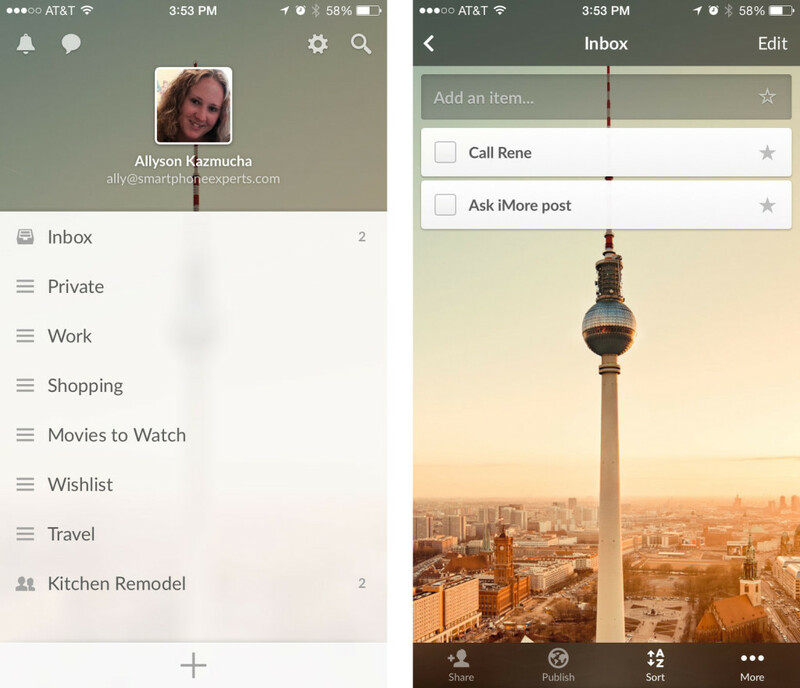 Wunderlist is one of our favorite task apps for iPhone and it already has support for the iPhone 6 and 6 Plus. From creating lists you can collaborate on to choosing gorgeous backgrounds that make keeping track of tasks more enjoyable, Wunderlist is currently one of the best ways to stay on task in a big way. 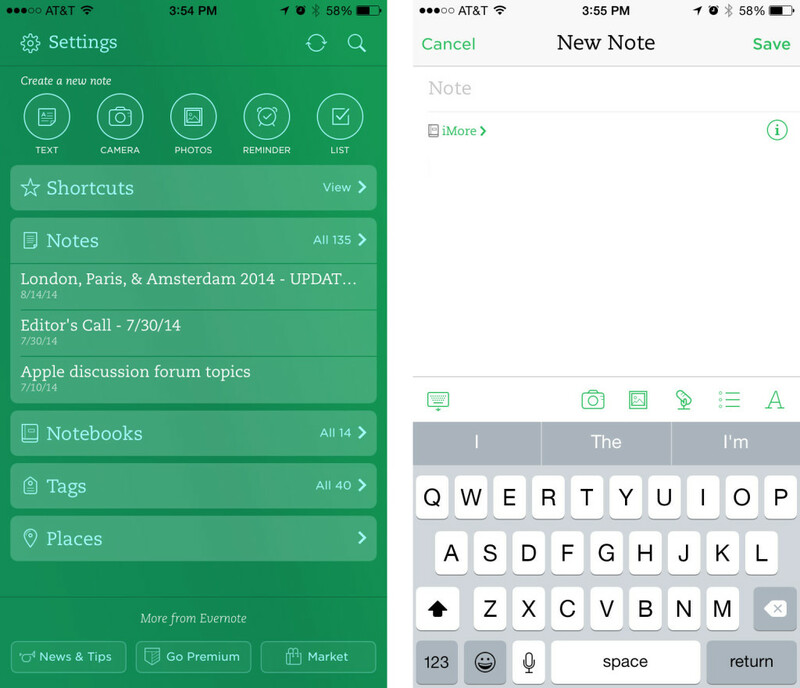 If you take a lot of notes, you’ll definitely appreciate Evernote’s latest update which brings full resolution support for the iPhone 6 and 6 Plus. Text looks sharper and clearer than ever and the keyboard is scaled down to match. That means more text on the screen at once and no scaled keyboard to worry about. 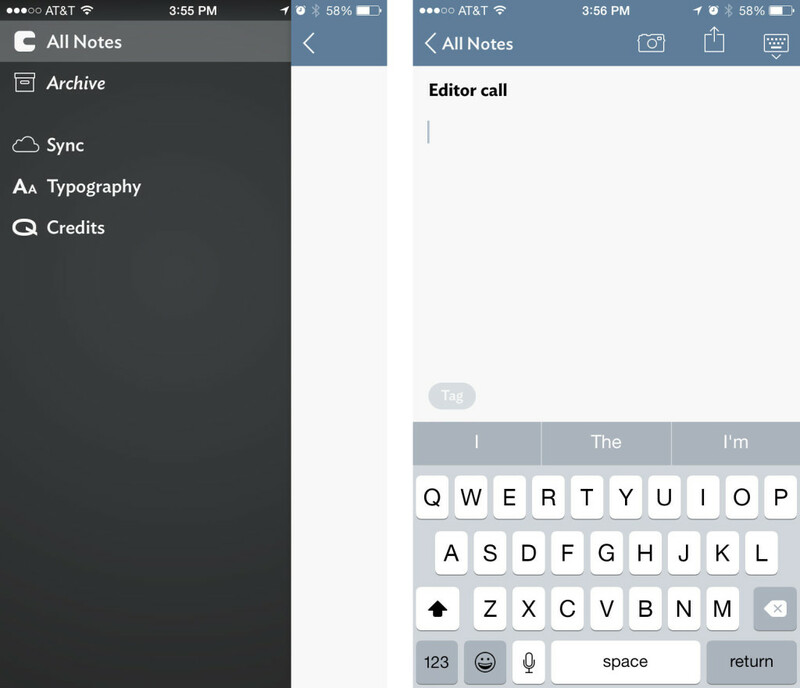 Vesper is also a note taking app available for iPhone but sticks to a much simpler interface than computers such as Evernote. Launch Vesper, start typing, add some tags, and done. It’s already optimized for use on the iPhone 6 and 6 Plus so you can see even more on the screen. And as always, your text is front and center while the rest of the app just melts away. 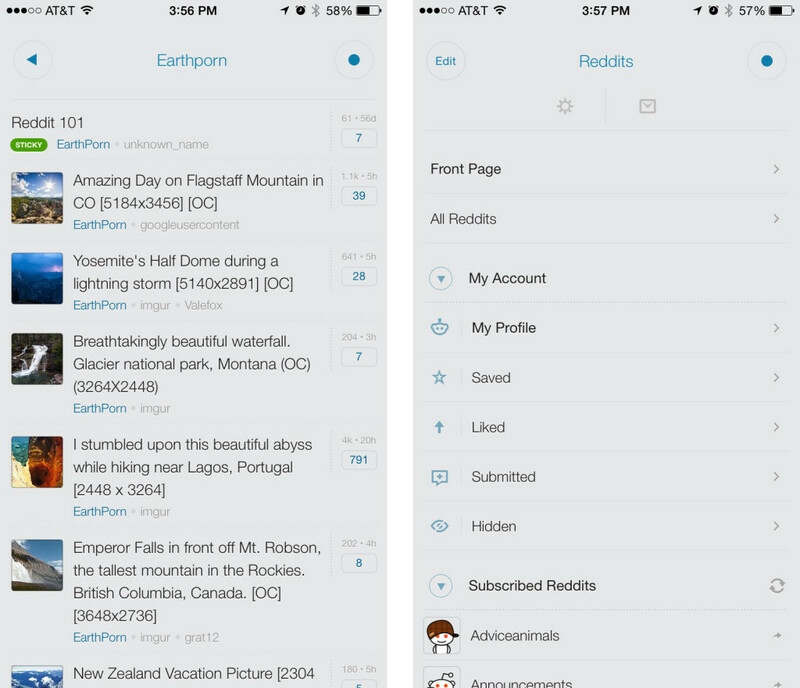 If you’re a Reddit junkie, there’s no better way to get your fix than with the Alien Blue app. 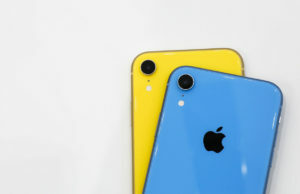 It’s long been one of our favorite Reddit apps and it already offers full resolution support for both new iPhone 6 models. 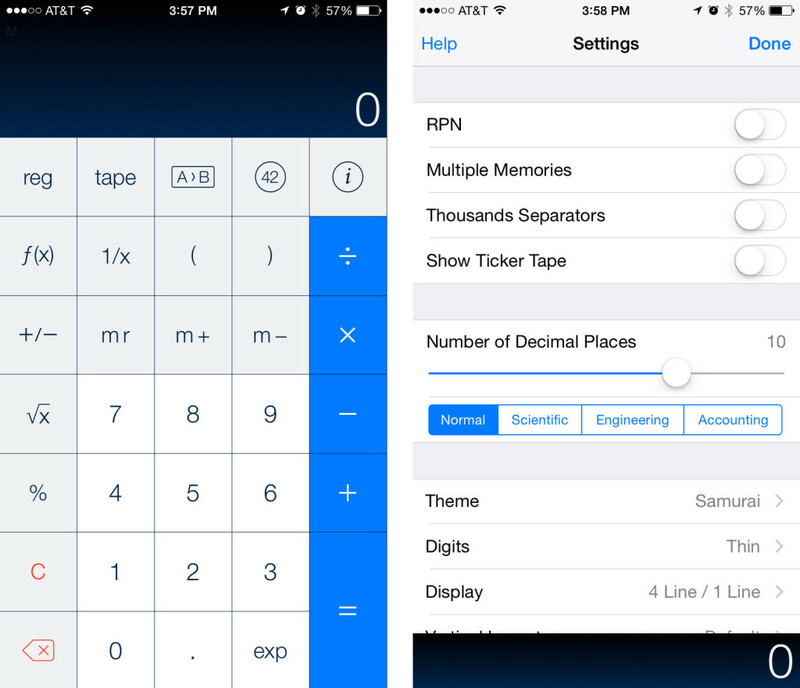 When it comes to calculators on the App Store, very few of them can come close to matching the feature set and usability that PCalc offers. Aside from adding a widget for quick calculator access in Notification Center for anyone running iOS 8, PCalc is also ready to take on the iPhone 6 and 6 Plus. 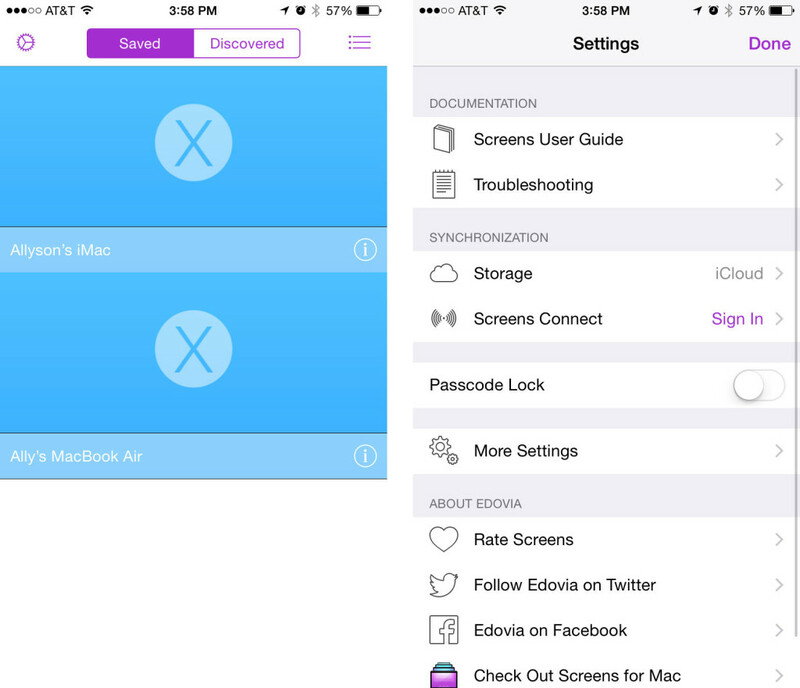 Screens lets you remotely access your desktop computer, or multiple computers, from anywhere right on your iPhone and iPad. It’s one of our [favorite remote desktop apps]( and using it on the iPhone 6 and 6 Plus is a more enjoyable experience than ever before, thanks to the increase in screen real estate. Overcast is a beautiful and intuitive podcast app by Marco Arment, the creator of Instapaper. It may not have a lot of the same bells and whistles as some of the other podcast apps, but the user experience is unmatched, and that includes on the iPhone 6 and 6 Plus. 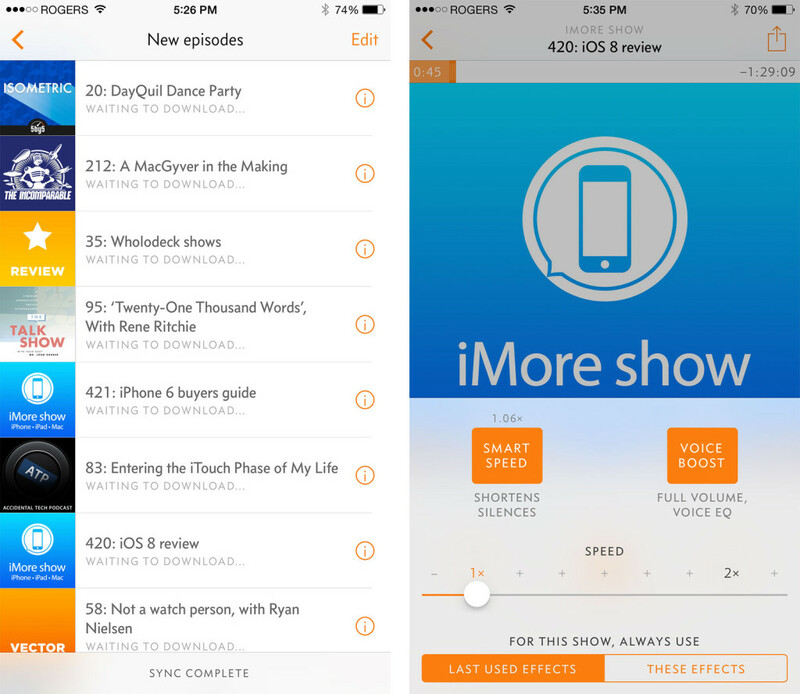 If visually appealing is what you want, you definitely want to take Overcast for a test drive. 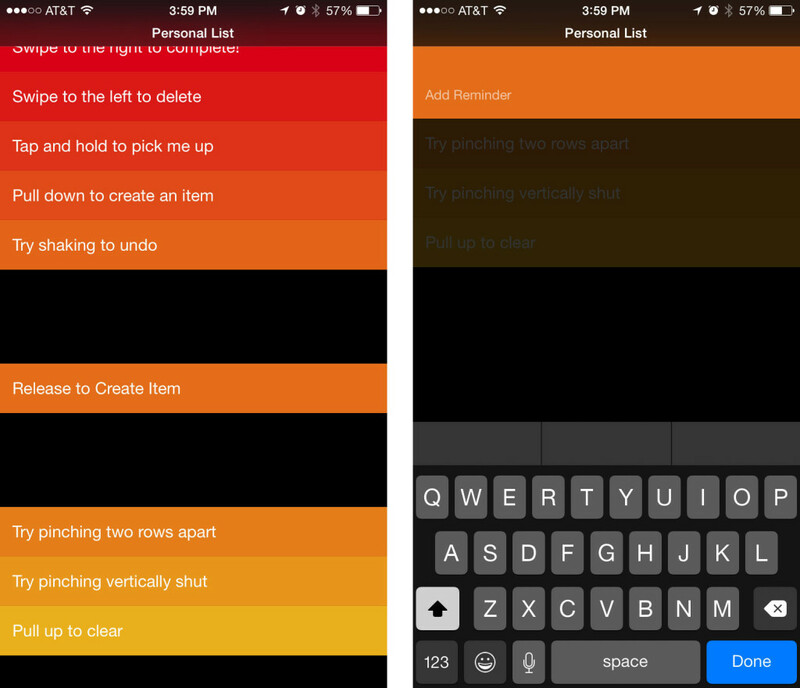 Clear is a gesture based task app that lets you tap, swish, and flick your way to being more productive than ever. I’ve always liked Clear’s gesture based interface but found it somewhat cramped for my liking on the iPhone 5s. The iPhone 6 and 6 Plus on the other hand have brought a new appreciation to gesture based tasks. Not only does Clear look great, it’s super simple to use and much more powerful than the stock Reminders app.